Sell My Apple Watch | How Much is My Apple Watch Worth? *Activation locked devices are not accepted. Please delete the watch from your iCloud account prior to shipping to GreenBuyback. How much is my Apple Watch worth? Sell your Apple Watch for Cash at GreenBuyBack Select the information above in order to receive an accurate quote for the device you want to sell. Click sell item if you agree with the price that is displayed. GreenBuyback purchases cell phones and tablets at the highest prices in the industry! GreenBuyback pays cash for your old cell phones and tablets. When you sell your cell phones or tablets to GreenBuyBack you will never have to pay shipping. GreenBuyBack is dedicated to maximizing the cash back to our customers. All quotes outlined above are good for 30 days upon checkout. Once you have completed the checkout process simply print the shipping label, box your item(s), and ship them free of charge to us. The faster you ship the item(s) to us the quicker you get to get paid! Sell your Apple Watch for cash today! The Apple Watch is the newest smartwatch created and developed by Apple Inc. This new line of technology incorporates tracking for fitness and capabilities of health orientation as well as the integration with an iOS and some of the other Apple products and services. The newest device is available in three different types. 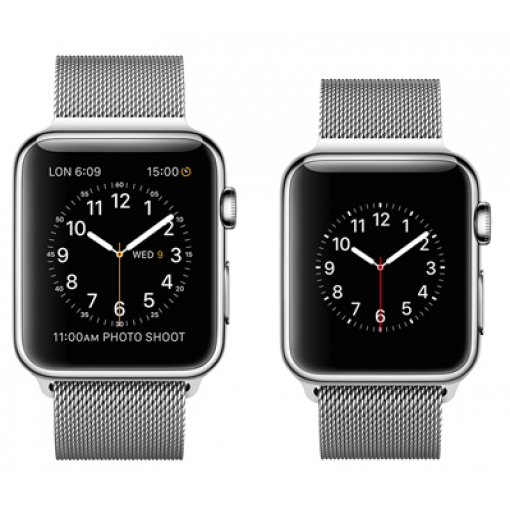 These three variants are Apple Watch Edition, Apple Watch Sport, and Apple Watch. Its different combinations of first or third party apps with interchangeable bands and cases set this device apart from the rest. The Apple Watch relies on its wireless connected iPhone from models 5 or above. This is to perform several of its functions, which are default such as calling and texting. 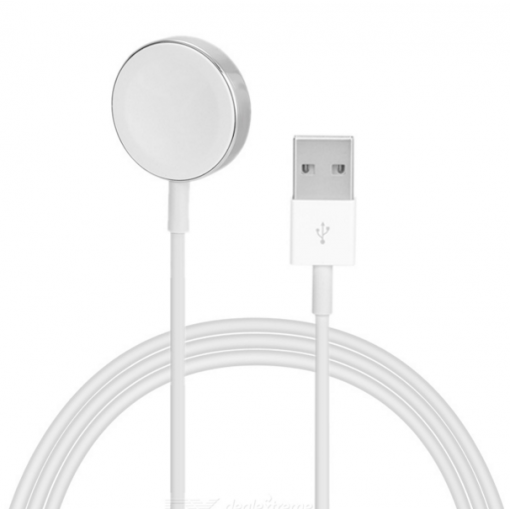 It is compatible with different apple devices too, such as the iPhone 5 or newer to latest models running with iOS 8.2 or later. These devices are running through the use of its Bluetooth or Wi-Fi connection. The latest Apple watch can be ordered earlier in the Apple Store. Apple Watch is becoming more and more popular in the world today with its amazing specifications and is now quickly known as a bestselling device, which is wearable and used anytime.